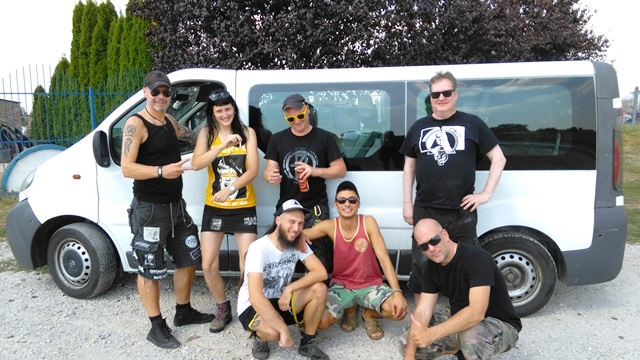 Balkan tour is over and thanks to everyone for great support Special thanks to Simon that make this happen and Luka, Nika, Jan and Gasper in PAKT you rule ! This entry was posted on 6 september 2016 by mob47. It was filed under Tour .